Kenwood DNX-5220BT 6.1' double din DVD, touchscreen DVD monitor with european navigation built-in. 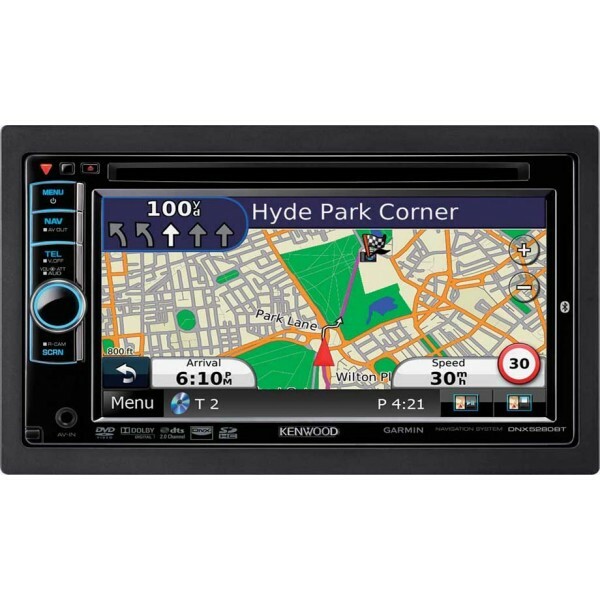 The Kenwood DNX-5220BT also features direct iPod control, USB connection, built in Garmin navigation, bluetooth ready, variable key illumination and customizable backgrounds. 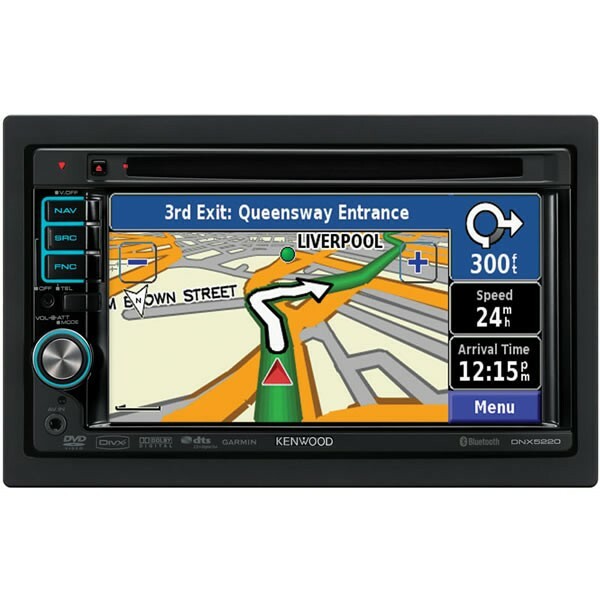 I would not normally buy a fixed sat nav, but herd good things about the kenwood dnx5220bt. For the money im my opion this is the best in car entertainment system I have every had.